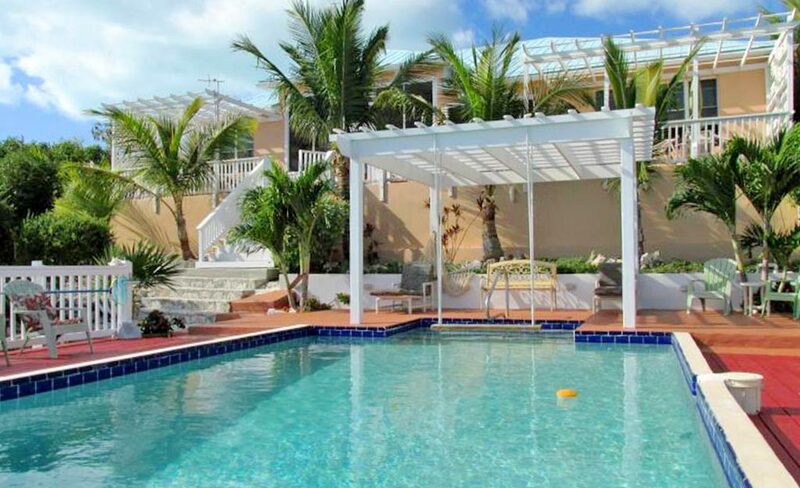 Aqua View Villa is a gorgeous 3 bedroom 2.5 bath villa located on the crystal blue waters of Chalk Sound in Providenciales. 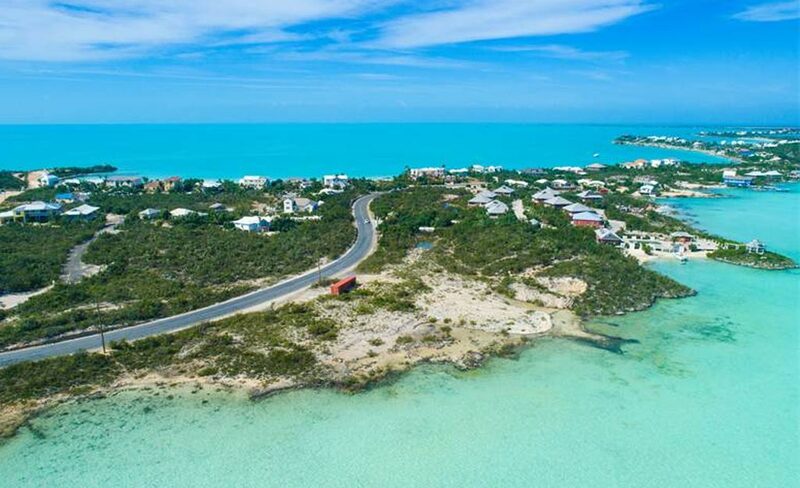 Looking for good ideas what to do while visiting TCI? 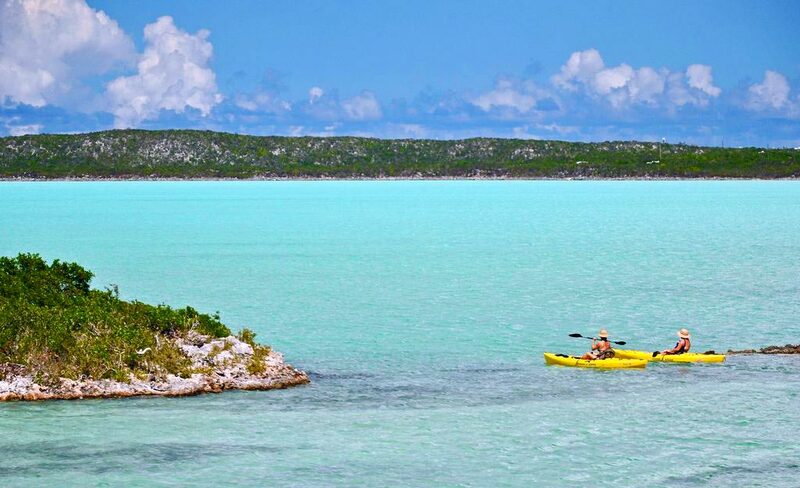 Please see our Insider Tips for great Adventures and Activities in Turks and Caicos.